That’s our Advantage: Make it yours. Advantage Benefits Group has just one mission: helping companies in Central New England manage their health plans and employee benefits, to control costs and maintain quality. We understand the special challenges you face, because we’re just like you. 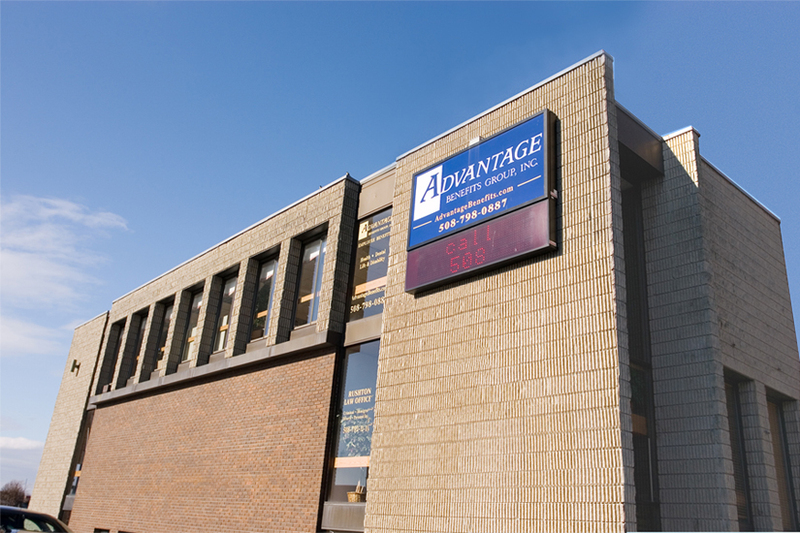 Advantage Benefits Group is an independent, locally-owned, company based in Worcester, Massachusetts. Since 1988, our principals have been helping small and mid-sized companies save money and ease administrative headaches. Let us help yours. We’ll manage your benefits, so you can manage your business. Besides getting prices for health insurance, we address other ways to save money and help encourage a healthy and productive workforce. Healthy employees is an important factor in combating rising healthcare. Office Manager, F & M Tool & Die Co., Inc.
President, Everson Distributing Co., Inc.